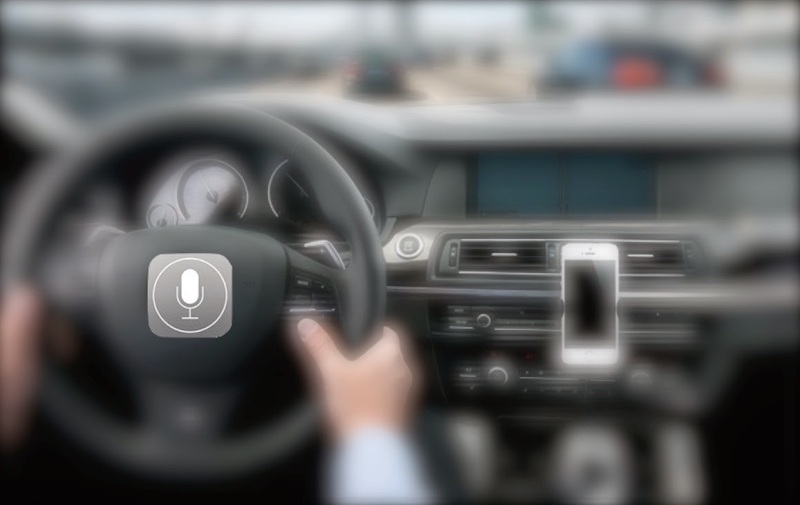 In previous iOS versions, Siri wasn't able to launch apps while connected to a car head unit like an AppRadio. The response you would get from the voice assistant was "Sorry. To ensure your safety, your vehicle won't let me help you with that right now." We had outlined this when we reviewed the AppRadio 3 last year. With iOS 8 though, that has changed. Siri has received some good upgrades in iOS 8. One of the main features added now, is the ability to launch apps even when connected to your vehicle's head unit. Couple that with "Hey Siri" and you have excellent handsfree functionality. You can read about how to enable "Hey Siri" here. For those of you using AppRadio Mode, you will now be able to activate Siri by saying "Hey Siri" and switch apps by saying something like "Launch Waze" or "Launch Stezza." This eliminates the need to go to the AppRadio Mode menu each time you want to switch apps. And all this is done handsfree of course. For me, the biggest drawback of Siri when connected in the car was not being able to launch apps. But Apple seems to have fixed that now. Having this functionality probably makes the setup a lot safer than having to fumble with your head unit or phone while driving. Try out app switching with Siri and let us know what you think.